Carnegie Hall’s Weill Music Institute will to bring together the brightest young players from across the country in the summer of 2013 to form the National Youth Ochestra of the United States of America. Following a comprehensive audition process and a two-week training residency with leading professional orchestra musicians, these remarkable teenagers embark on an international tour to some of the great music capitals of the world, led by a different conductor each year. During NYO-USA’s inaugural season, famed maestro Valery Gergiev leads the orchestra withJoshua Bell as violin soloist to Washington, DC, Moscow, St. Petersburg, and London. NYO USA has recently opened their doors to homeschoolers! Interested applicants can register to apply now, as well as preview audition excerpts and a sample audition video. Their full application is available: July 1, 2012 through September 7, 2012. 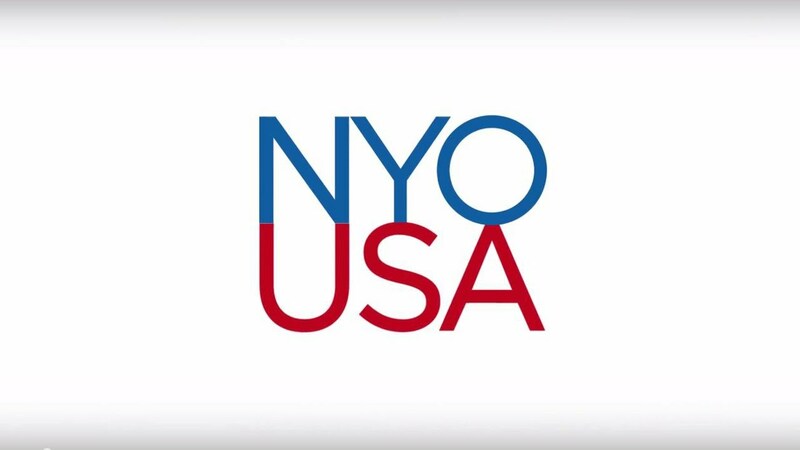 • NYO-USA will be a full symphony orchestra, with 120 players between the ages of 16 – 19. The program for 2013 runs June 30 through July 23, with a training residency/summer camp near New York City, followed by a tour. • NYO-USA will make an international tour (with stops at the Kennedy Center in Washington, DC; in Russia; and in London) with Valery Gergiev as the conductor. • The players will be coached for 2 weeks by an “all-star” faculty of first-chair players from some of the top American orchestras. • It is an opportunity for teens to come together with their peers from around the country and from different backgrounds, with everyone involved sharing a passion for music. We believe the NYO-USA will shine a light on all the great local/regional work being done by young musicians, their teachers and their orchestra/ensemble programs. • The registration and application period opened on June 1, with an initial registration deadline of September 7, 2012. The application must be completed by November 1, 2012. The process will be entirely online with a video audition requirement.